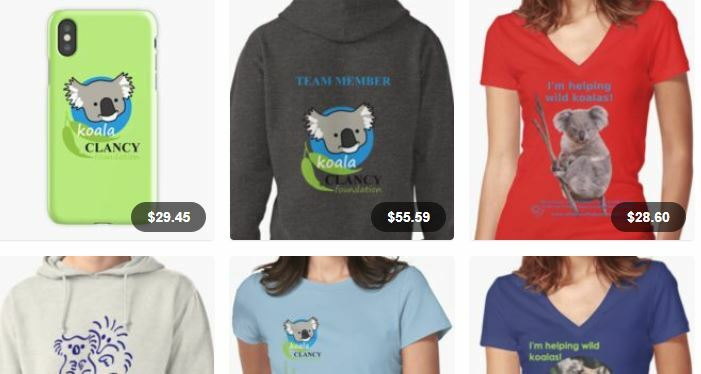 Wild Koala Day – May 3! But sadly, most suburbs are a death-trap for koalas. New developments often cut down 99% of a koala’s home, leaving only ten or fifteen trees. That koala is then forced to cross roads and backyards every day just to get food. Cars, trucks and dogs kill koalas at a higher rate than they can breed. Koalas need more forest than we think. In the dry woodland of the You Yangs in Victoria, a single male koala requires over 20,000 mature eucalyptus trees to live. Thousands of hectares of forest are required for a colony of koalas. But in south-east Queensland koalas can live in smaller pockets of forest. Researchers from University of Queensland found that retaining 30% of forest cover and creating safe highway crossings will maintain healthy koala populations. 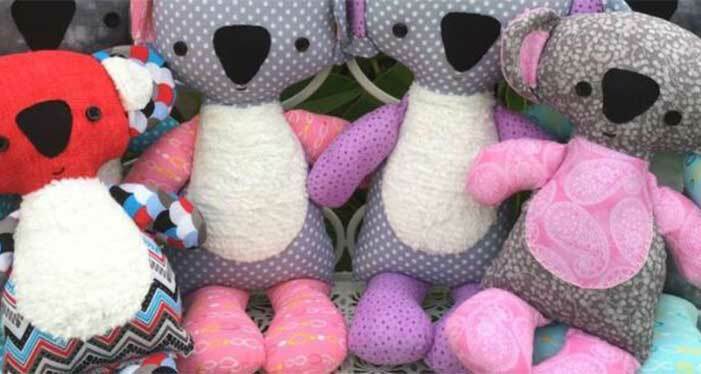 So how can you help the koalas that live with you? Developments that have not cut down any native trees. Developments on old, cleared farmland, and old housing or industrial sites are suitable. Developments that have preserved or added to wildlife corridors. Development-scale wildlife corridors should be wider than 100metres, continuous, preferably beside streams or waterways and not alongside roads. Note: A single line of trees is not a wildlife corridor. Do they have wildlife crossings over or under roads? If not, why? Do they have a plan for protecting native wildlife in the region? Do they have a plan for creating and/or preserving large regional-scale wildlife corridors between substantial areas of koala habitat? When is their next community tree planting day? Koalas are one of the 10 species worldwide most at risk from climate change. This is due to a ‘perfect storm’ of effects: increasing aridity, increasing frequency of wildfire, increasing length & severity of droughts and heatwaves – all leading to stress and increasing disease. 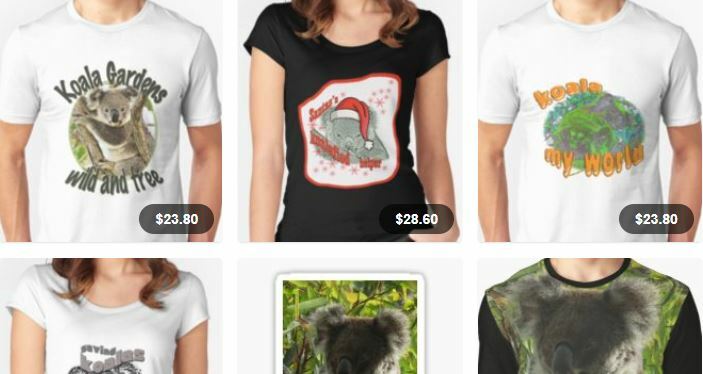 Add to this the scientifically-recorded damaging effect of increased carbon dioxide on eucalyptus leaves (leads to higher toxins and lower nutritional compounds) and the koala is running out of time. Only by increasing koala habitat – examples include the Great Koala National Park and Great Forest National Park proposals – will improve their chances. Meanwhile, Australia is removing koala habitat at a catastrophic rate. 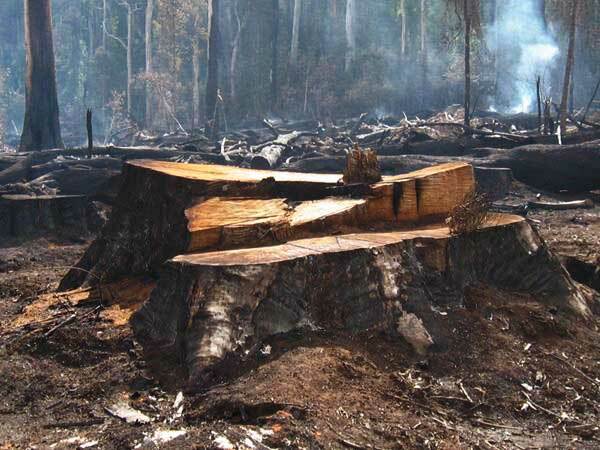 Queensland is one of the world’s worst places for deforestation, up there with Brazil. Deforestation also continues at an alarming pace in NSW and Victoria. There is just no need for this. Tourism (which requires koalas) is already a much more profitable industry than agriculture, contributing twice as much revenue as agriculture and twice as many jobs. Humans are the biggest problem for koalas, but also the solution. Koalas and humans want to live in the same places in Australia, and though most people love koalas, with people come cars and dogs – both deadly to koalas. Over 4000 koalas are killed by dogs each year and many more are killed by cars. 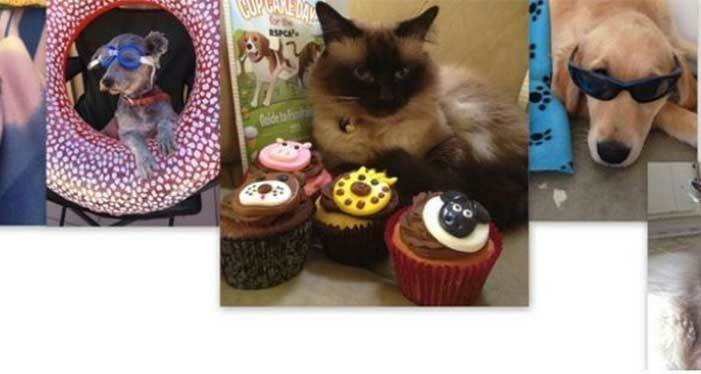 Some of the people involved in this group are volunteer wildlife rescuers. They are the people on call all day, everyday to rescue the koalas that survive incidents with cars and dogs, and then attempt to treat and rehabilitate them and return them to their homes. People hold the key to the survival of koalas. We can live together. 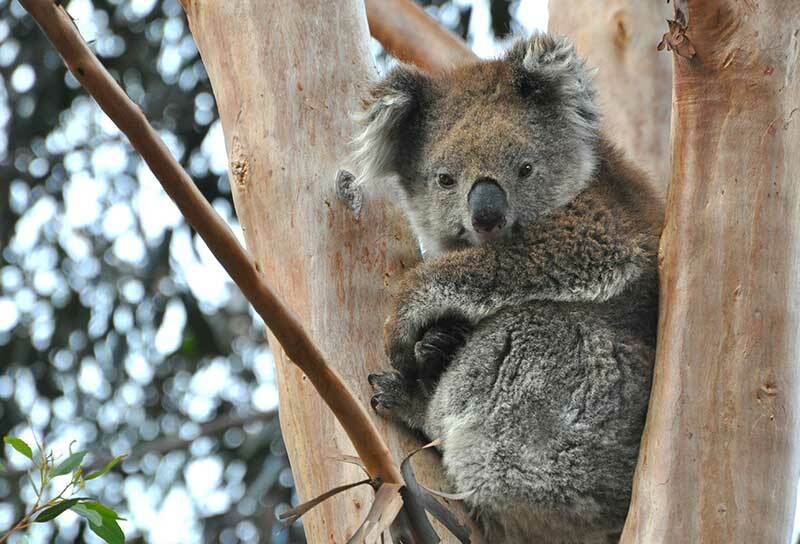 Drive carefully, especially at night, dusk & dawn; restrain your dog; plant koala trees and preserve existing forest; support developments and councils that plan for a healthy environment that includes wildlife and get involved with Wild Koala Day!.